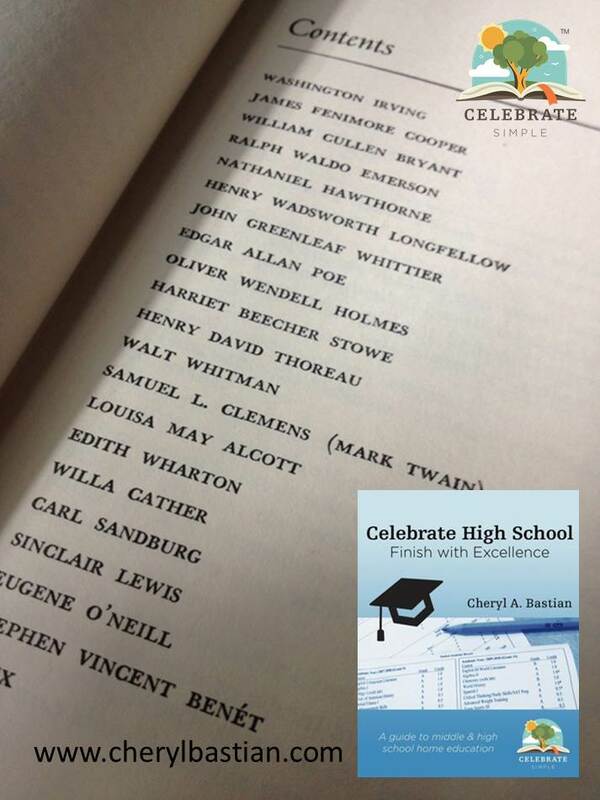 When we started our homeschooling high school journey in 2003, I was determined not to leave the learning power of Living Books behind in the elementary and middle school years. Living Books belong in high school! 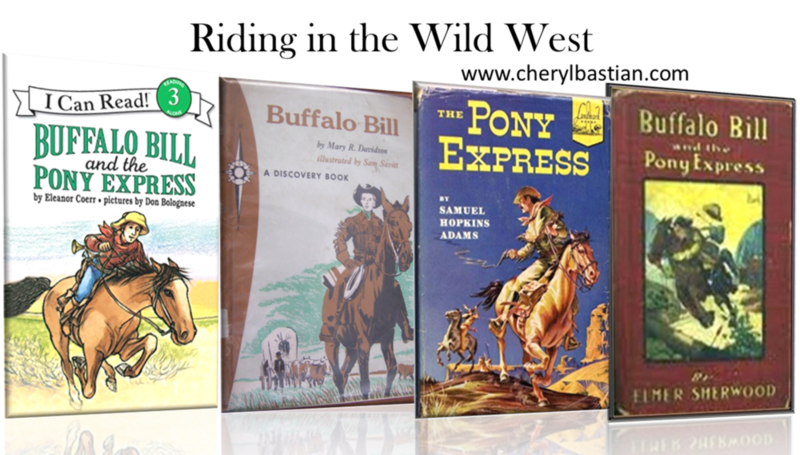 While preparing a workshop I will present at the 2017 FPEA Convention, May 25-27, I decided to give Celebrate Simple readers some quick ideas we used as we incorporated Living Books into high school course content. Our high school learners were greatly impacted by the Living Books they chose. In fact, several titles greatly impacted career choices and life goals. 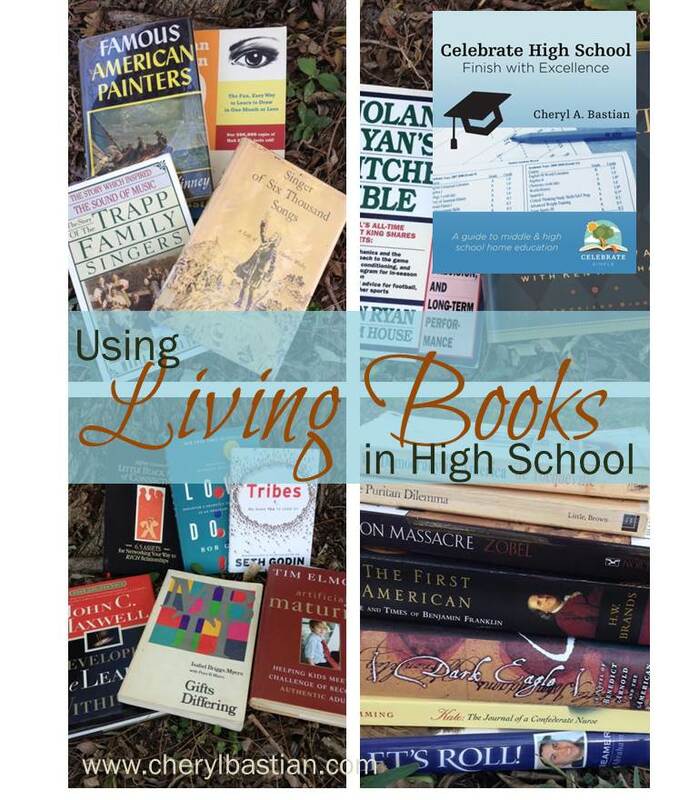 When we began our high school journey, the first content area in which we incorporated Living Books was history. 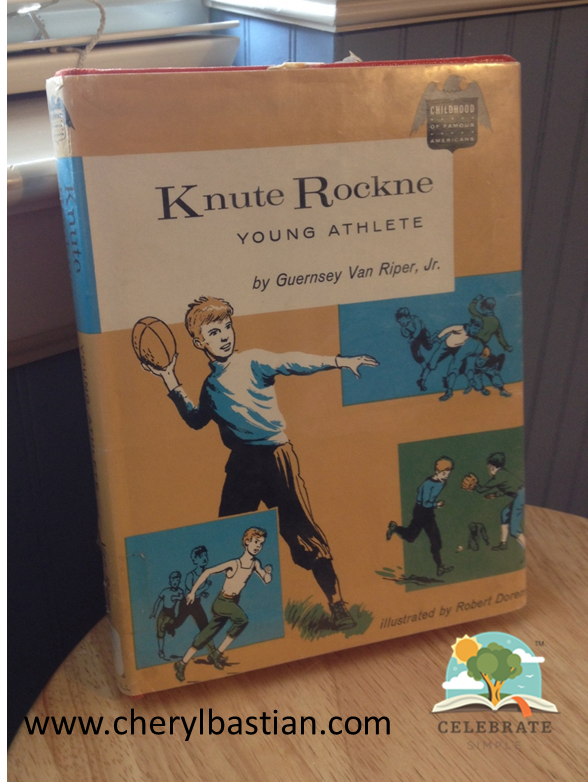 This seemed a natural choice since we had been using Living Books--biographies, autobiographies, and historical fiction--to accent our history studies in the elementary and middle school years. Adding Living Books to our science studies was also a natural fit, especially for learners who had interest in specialty areas or who wanted to dig deeper to learn more about scientists and inventors. As our young adults advanced through the high school years, we branched out into adult and college level materials. Reaching our creatives with written materials was a challenge at times, unless the reading was related their artistic gifting or interest. If you find yourself in that quandary, know that you are not alone and that your efforts are worth the time spent trying to find them great, applicable reads. And, I had to let go of my more rigid definition of what a Living Book was in order to be open to the plethora of possibilities I would have otherwise discounted. 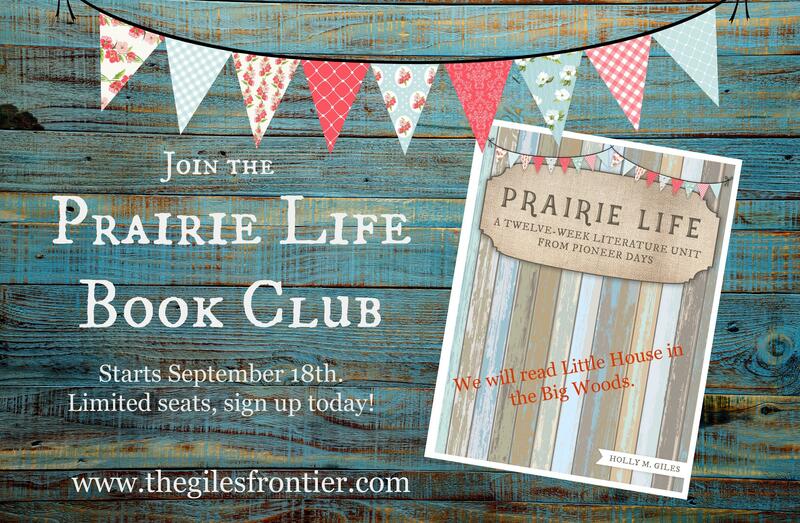 The power of the story--not my definition of Living Book--impacted the life of the reader. What about an athlete who loves to read? How can Living Books be interwoven in a personal fitness or weight training course? And, what about an athlete who would rather play ball than read? Living Books have the power to pull in even the most reluctant reader! Living Books can give life to any subject, if we allow them the opportunity to do so. Recently, one daughter began to lean toward personal growth and leadership materials, while another continued on her pursuit of all things medical. Why not include Living Books in that area, too! 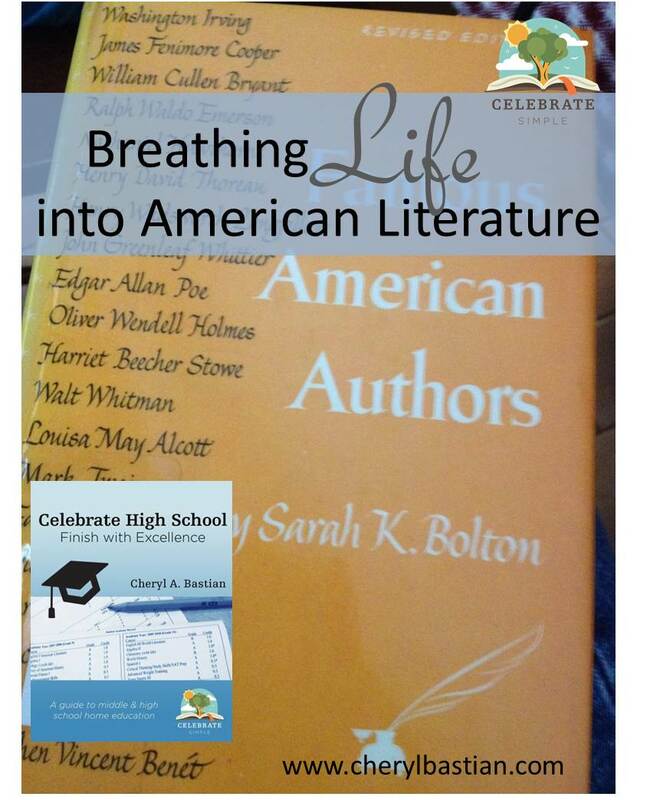 If you are in Orlando over Memorial Day weekend, I would love for you to join me in my workshop, Keeping High School Alive with Living Books, at the FPEA Convention. This workshop will offer insight as to how Living Books bring high school studies to life and influence choices learners make beyond the tassel turning. The workshop will be packed with specific ideas in regards course content, book titles, and life-learning experiences. Hope to see you there! Sign up with your email address to receive our Celebrate High School newsletter packed with information to help you navigate the middle and high school journey.